Could this be the fastest phone on the market, ever? 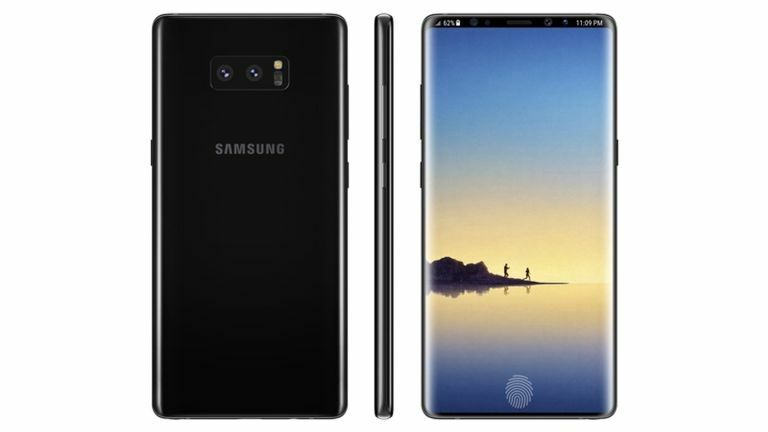 The Samsung Galaxy Note 9, rumoured to be the "crown" king of the smartphones in 2018, has leaked with some lofty specs befitting of phone royalty indeed. The iPhone X throne looks to be in real trouble of being taken. A previously reliable insider source from China has revealed some of the super-powered specs of the new Galaxy Note 9. We should be expecting a massive 512GB storage and a hefty 8GB of RAM to make even the lightning fast OnePlus 6 look decidedly normal. This is, of course, the top end expectation for the Galaxy Note 9. There should still be a more affordable base model that comes with 6GB of RAM and 64GB of storage, says the source. Other specs expected on the Galaxy Note 9 include a Qualcomm Snapdragon 845 CPU for the US and an Exynos 9810 in the UK. There should also be a microSD slot capable of taking 2TB cards. A dual camera is expected but if that is a variable aperture model like in the Galaxy S9 Plus, remains to be seen. While rumours of an in-screen fingerprint sensor have come and gone, it's now seeming less likely as we get closer to launch. Samsung was reportedly working on ultrasonic tech to make the fingerprint reader more accurate than current light-based options – this seems to be holding things up. It may end up appearing in the Galaxy S10 early next year. Update: there is now talk of an improved iris scanner and possibly an iPhone X-style 3D front camera, or other type of dual camera/scanner array. Bixby 2.0, Samsung's virtual smart assistant, should also be a major feature on the Galaxy Note 9, offering even more controls via voice alone. Expect Samsung to launch the Galaxy Note 9 around late August or early September time.